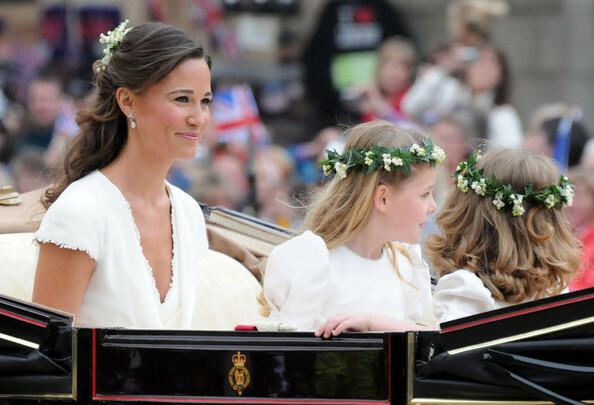 Pippa Middleton is the younger sister of Kate Middleton, the finace of Prince William. Her real name is Philippa but people gave her the nickname "Pippa" for short and it stuck. 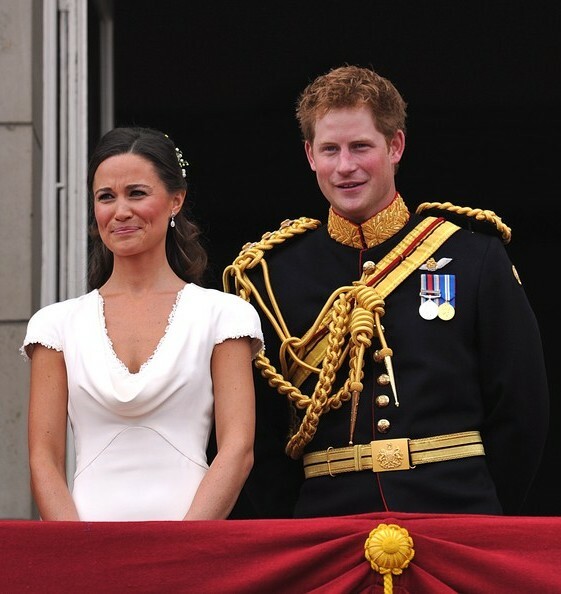 Pippa is a a graduate of the University of Edinburgh, and has always been into fashion and women's lifestyle interests. 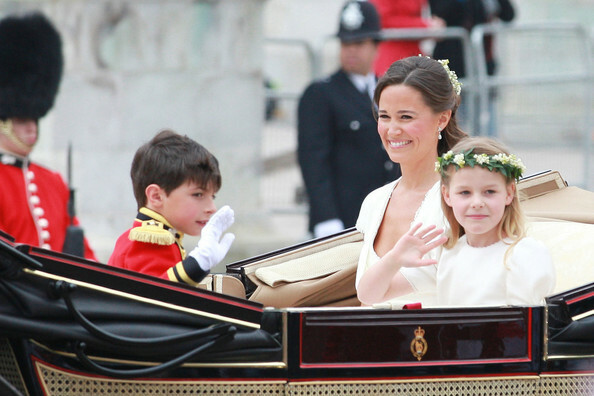 Pippa is very much a socialite in the modern sense but the young lady seems to have avoided most of the less than fortunate trappings of the title. The family business was started in 1987. It's called Party Pieces, a mail order firm that sells party supplies, decorations and other party essentials. And it's quite successful. 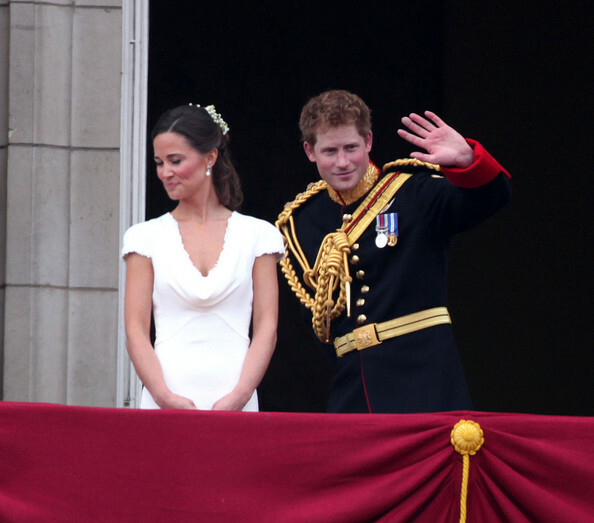 The Marraige of William and Kate has now thrust Kate's younger sister into the limelight. Pip, whose full name is Philippa Charlotte Middleton, was born in 1983 was also educated at St Andrew's School, Pangbourne, and then Marlborough College, a co-educational independent school in Wiltshire.After that she also went north, but not to the University of St Andrews but to Edinburgh University, where she shared a house with Lord Edward Innes-Ker, a son of the Duke of Roxburghe, and with George, Earl Percy, son and heir of the Duke of Northumberland. In 2007 she ended a three-year relationship with Jonathan Jardine Paterson, of the Hong Kong banking family, whom she had first dated at Edinburgh, and after that her name was linked with the man about town Billy More Nisbett. She also enjoyed a close friendship with Lord Percy. In 2008, Middleton took a job with Table Talk, a company based in London which organizes events and parties. In September 2009, it was reported that she had been 'snapped up' by Alexander Spencer Churchill, of the investment managers Spencer-Churchill Miller, after he ended a relationship with Lady Louisa Compton, the youngest child of the Marquess of Northampton.Following the official announcement of her sister's engagement to Prince William on 23 November 2010, the Daily Mail commented 'Ironically, family friends of the Middletons say that everyone always thought that the sparkly Pippa rather than the quieter and less glossy Kate would be the one most likely to make a spectacular marriage'. She is an established figure on the social circuit, one of the so ÃÂ­called 'turbo toffs' - expensively ÃÂ­educated, impeccably groomed, wellÃÂ­ connected types who are seen quaffing champagne cocktails in the coolest clubs from Kensington to Cannes.